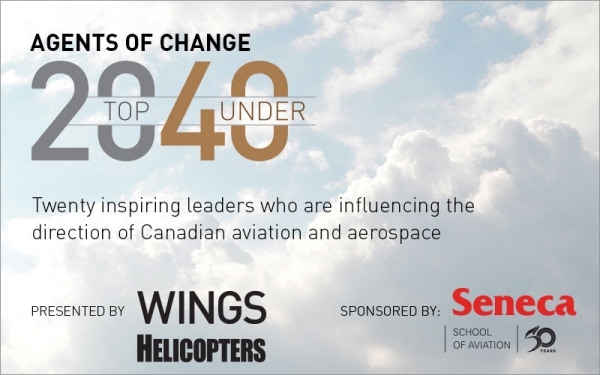 Every year Wings magazine recognizes exceptional young leaders that are changing the Canadian aviation and aerospace industry. This diverse group represents industry innovation and vision, corporate development, entrepreneurial leadership and pure passion for the vast world of aerospace. AirSuite is proud to announce that Michael Kleywegt, Founder and CEO, was recognized in the 2018 cohort for his efforts to build and bring Cirro to the Canadian aviation market.